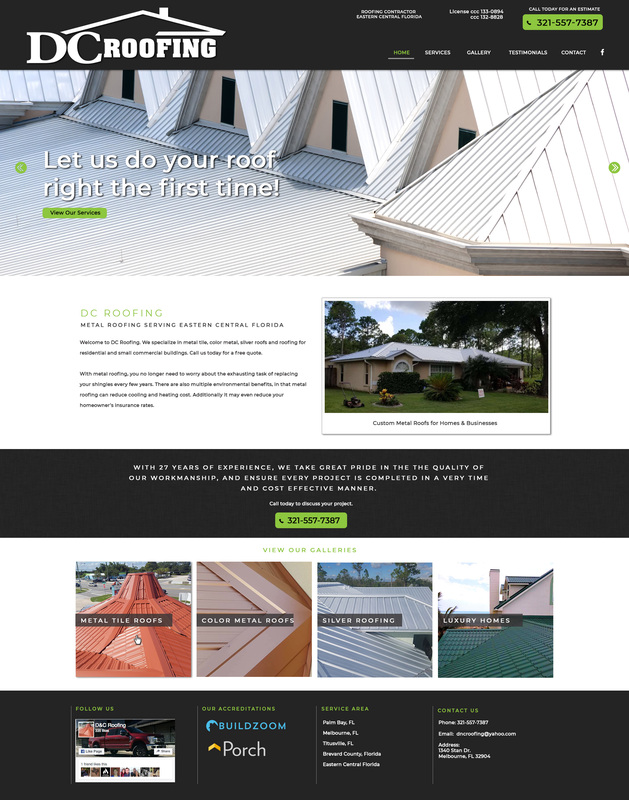 With metal roofing, you no longer need to worry about the exhausting task of replacing your shingles every few years. There are also multiple environmental benefits, in that metal roofing can reduce cooling and heating cost. Additionally it may even reduce your homeowner’s insurance rates.